Hey Everyone! 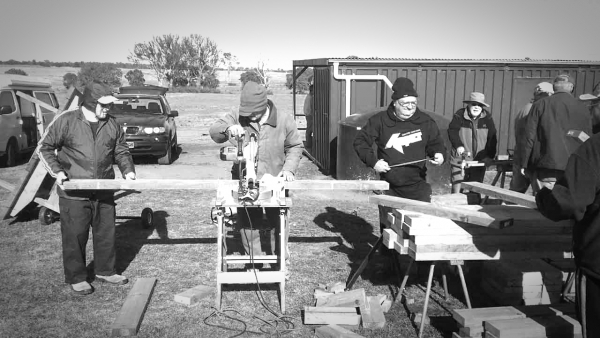 We are HMAS Inc. and we are a fantastic group of Radio Control Aviation Enthusiasts. If this is a way people describe you, organise a visit to our flying site. Join HMAS Find Out More! Thinking of flying RC Aircraft, then you found the right place to learn to fly safe and the right way...don't take the gamble at your local park! 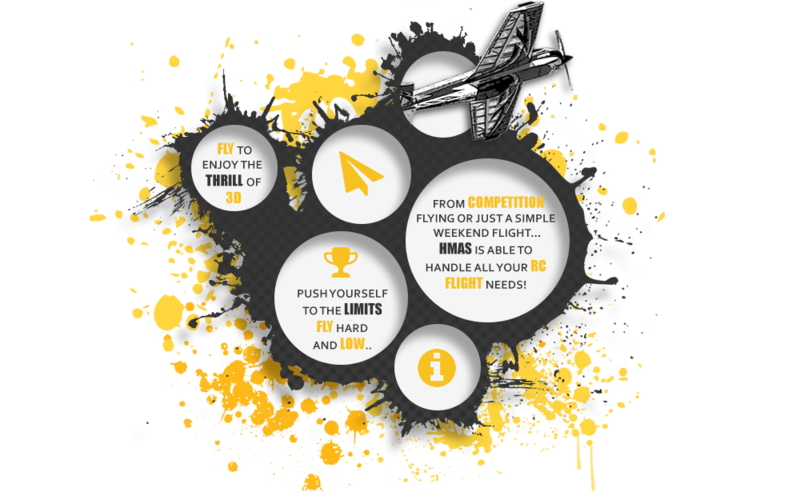 Grow your experience with RC flight! 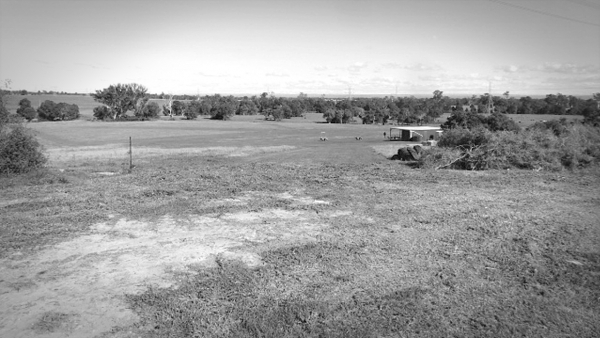 You can achieve an Australia wide RC recognised flight standard that is standard of most RC clubs. Fly at an advanced Gold Wings level comes only with experience, time and training...which is available to you from our club instructors. 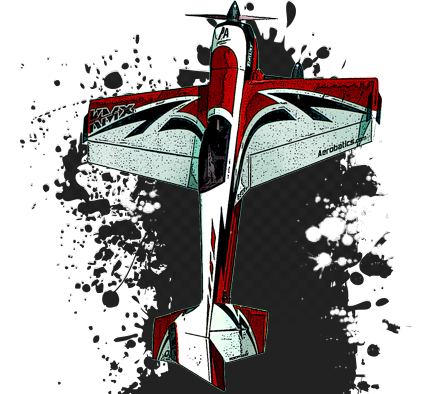 Push yourself to the limits and display your unique flying style with our competition events held yearly from FPV racing to Heli competitions. WHY HMAS IS THE PLACE TO FLY! 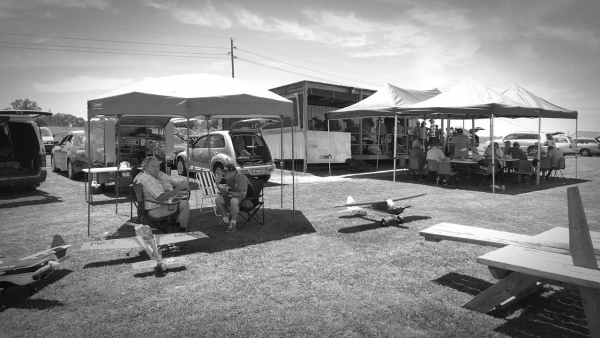 Hawkesbury Model Air Sports has offered RC pilots an supportive flying club for over 40 years, and still provides great opportunities for you to grow your flying ability and refine your skills! 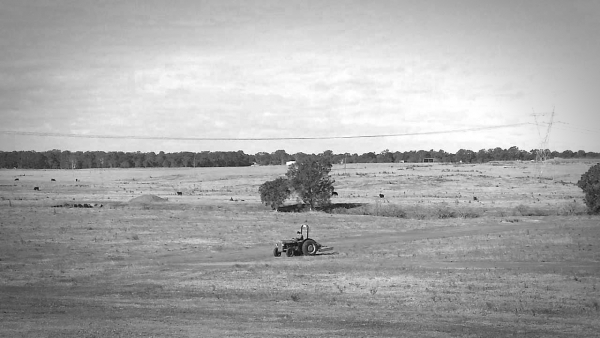 Regardless of what you want to fly or love to fly...HMAS offers you over 16 Hectares of amazing and safe flying location to test and expand your Radio Control flying skills. So why not stop by check out the club! It's not always the trainer planes flying, anything from Sports and 3D Aircraft ripping up the field, along with scale War Birds and gliders taking to the air at HMAS. We always see something new and exciting! With club members ranging from 6 years of age, through to 84 years...you'll be sure to find a flying companion and even create new friendships at HMAS. So why not drop by for a friendly chat and fly? Become a member today, and enjoy flying with friends! 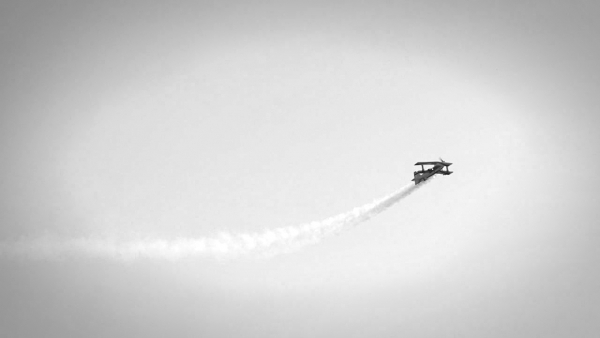 Flying at a great field, and flying with friends makes for the best flight...so come join us! 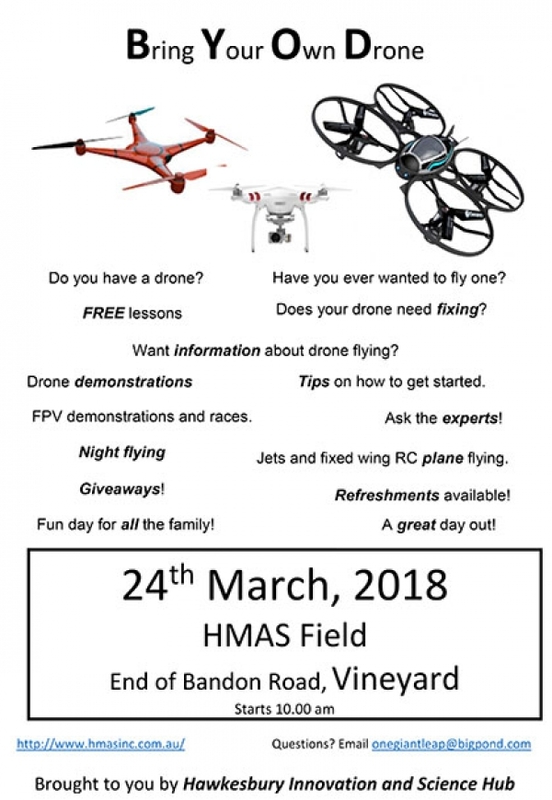 HMAS RC flying news has all the latest field updates and information for you to stay updated on what's happening at Hawkesbury Model Air Sports flying field.